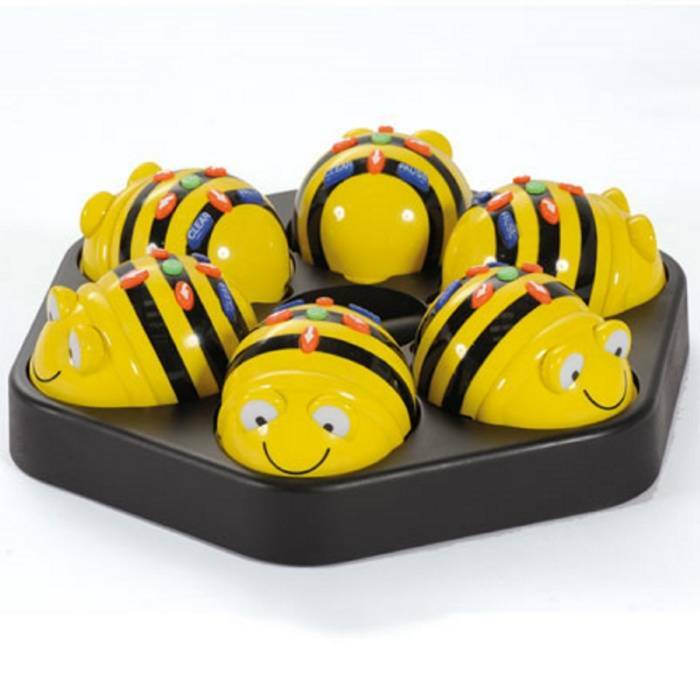 A mains rechargeable docking station for up to six rechargeable BeeBots or BlueBots. A mains rechargeable docking station for up to six rechargeable BeeBots or BlueBots. This docking station is not only easy to carry around your setting, but is an excellent storage device for a class set of BeeBots or BlueBots. 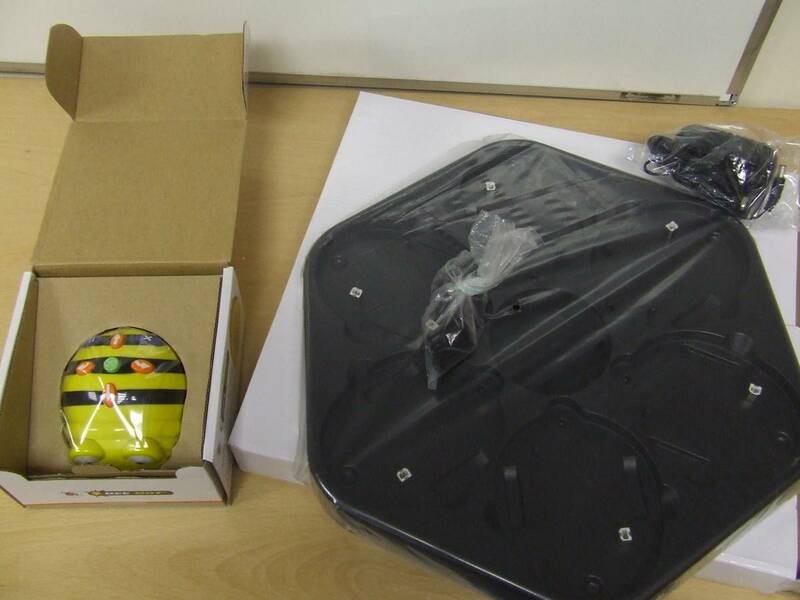 You'll be able to charge your BeeBot(s) within half a day for approximately 4 hours of normal use.